Xiaomi is working on Successor to Redmi Note 4. 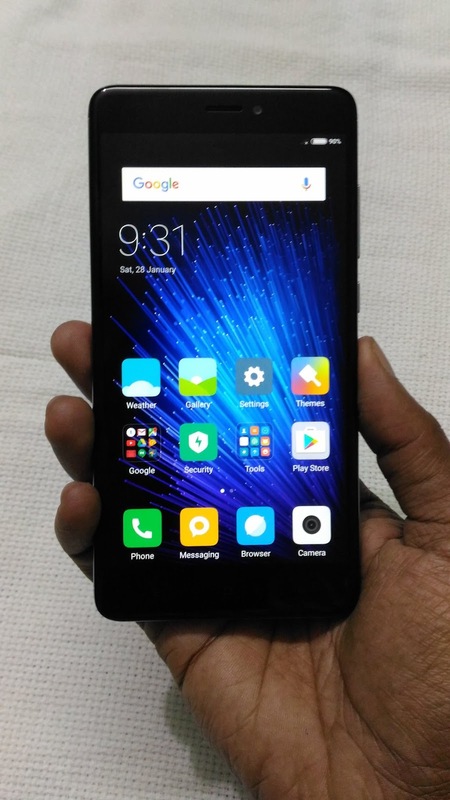 Now Specs and Price of Xiaomi Redmi Note 5 has been leaked online. Xiaomi Redmi Note 5 feature a 5.5-inch Full HD (1920 x 1080) display powered by Qualcomm Snapdragon 630 octa-core processor with Adreno 508 GPU. Redmi Note 5 will have 3GB and 4GB RAM variants. The 3GB RAM model will ship with 32GB of storage and 4GB RAM variant will be available in both 32GB and 64GB storage.On Camera, it is expected to come with a 16-megapixel rear camera and 13megapixel front facing camera. Dual SIM Phone will be running on MIUI 9 based on Android Nougat.